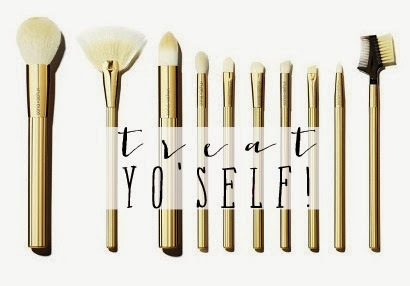 Just a quick post to let you know about a brush set you NEED! 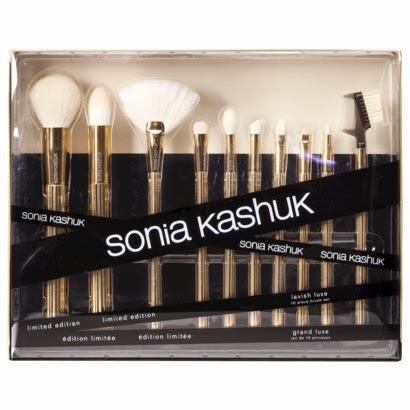 Sonia Kashuk (available exclusively, I believe at Target) makes some of the most fantastic makeup brushes and they are an absolute steal! The below set is only 30 bucks, beautiful, and really awesome quality! I have quite a few SK brushes, and you bet I will be adding this pretty set to my stash!